The Wrench – December 2018 : Squad – Communicate. Coordinate. Conquer. You may realize, at this point, that we’ve skipped a month and went from the October Wrench to the December Wrench. We’ve done this to get rid of the old nomenclature that’s been bugging us for years. Don’t worry, though, you’re still getting the same great Wrench content, now with more logic! Now that that’s out of the way, let’s see what the modding community has been cooking up for the last month. 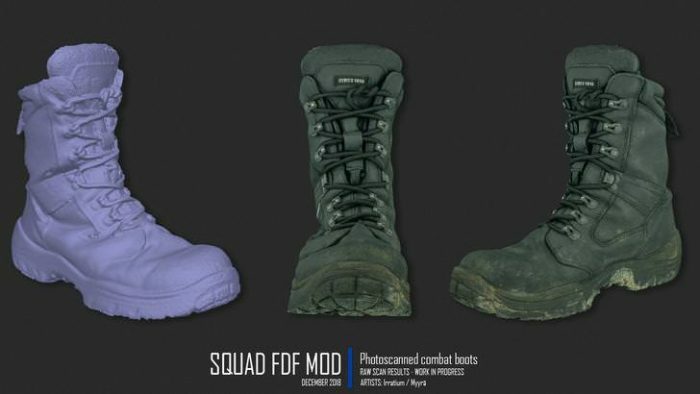 The release of two hotfixes sadly broke the ability to play mods right now because how Squad handles files changed. But StrangeZak is hard at work to fix the problems and plans to release an updated SDK for all of us so we can play our mods again! We were able to pull him away from the code for a little bit to have a SquadChat. 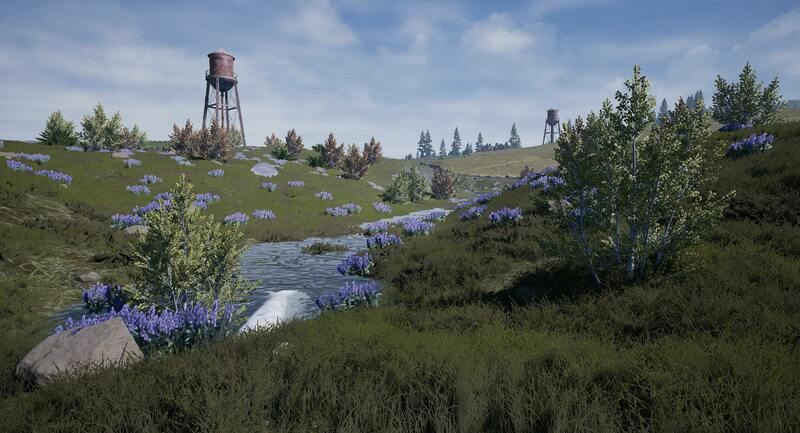 Modding Hub Regulars have had the chance to follow along the progress SPECTR_Eternal has made on this map and it sure is awesome to see the steady development. 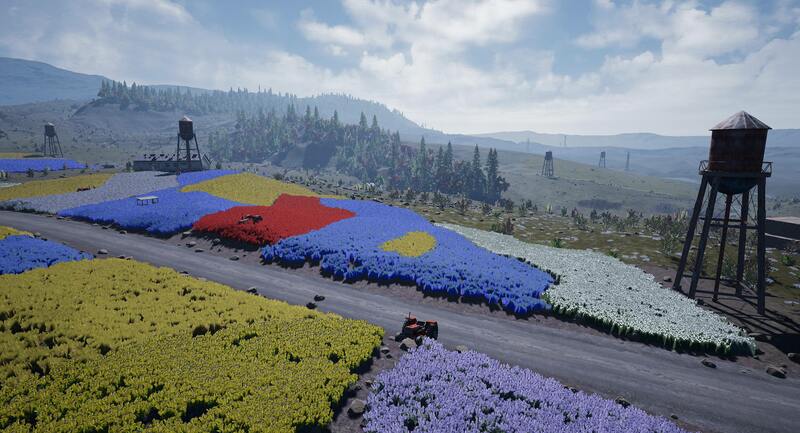 Operation Homestead is a vehicle-focused large-scale map designed for long-range engagements across vast and numerous farmlands, flower fields and mountainous ranges of Scotland. 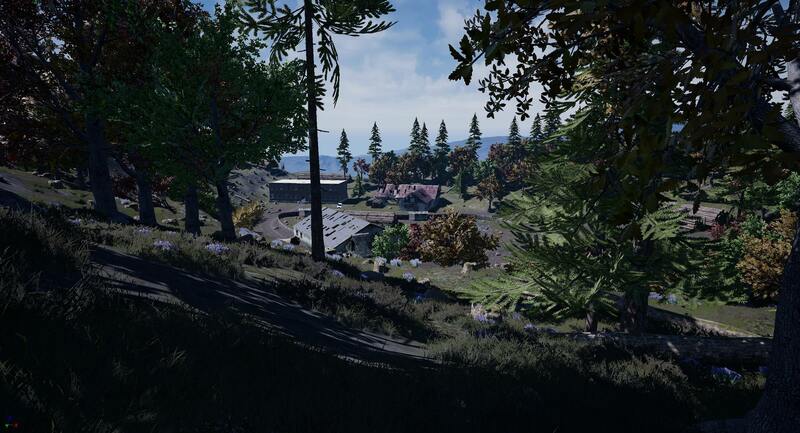 The map is planned to feature two main bases with lots of vehicles, while infantry should move towards abandoned military installations and settlements through natural cover. Strike at Karkand has been updated with new textures, buildings, and some sweet new visual effects. 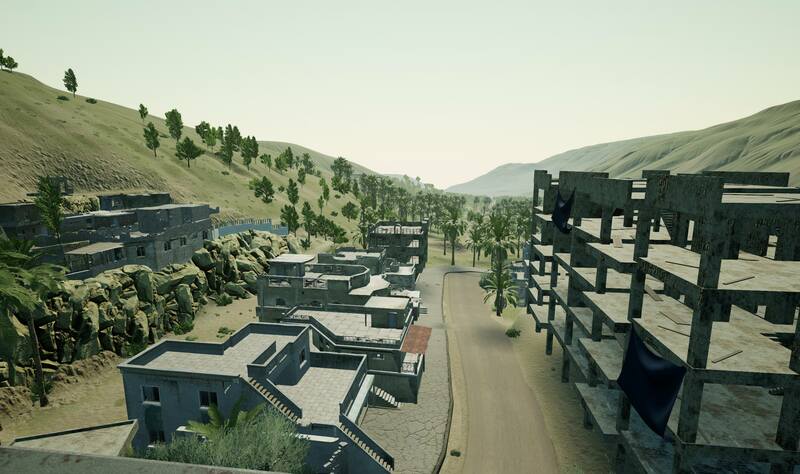 Quite a lot of progress here, and the best part: It is supporting the Helicopter Mod now so that we can soon fly over the streets and buildings of Karkand and live through our nostalgia. Another beautiful update from FAR-STAN. Topcat is currently starting to learn the UE4 Editor and is doing it right along making his first map: A Vietnam-themed jungle map. It is planned to feature asymmetric warfare in the dense environment, together with settlements and sneaky tunnels. 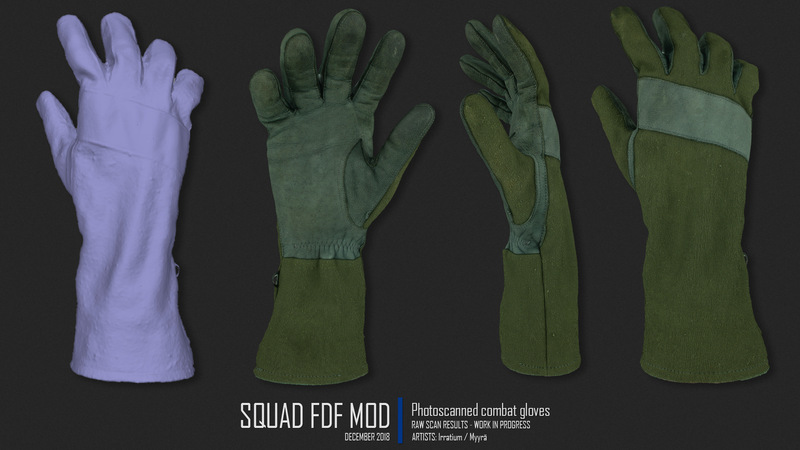 Another month, another cool update from the folks over at Tactical Collective Modding. This month they show us more progress on the MILAN ATGM, some rifle grenades and more map updates. Find out more and check out an interview with their sound designer on their website. 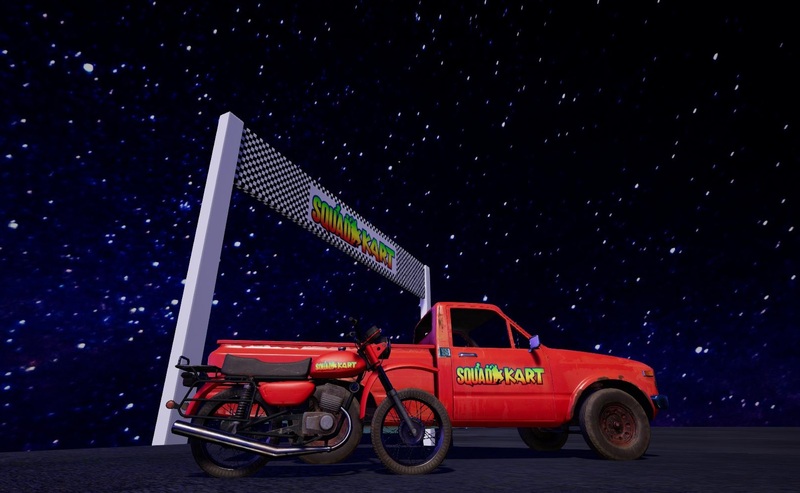 Some more work has been done on Wheezy’s remastered version of the old Project Reality fan favourite Khamisiyah, with some more assets, visual effects and overall progress. Our fine Finnish friends have been steadily upping their arsenal with the latest in Finnish army technology. 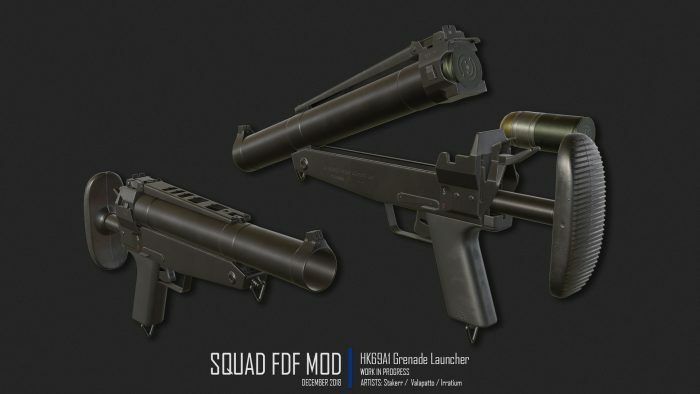 This time they’re showing us the HK69A1 UGL which is already in quite good shape, and their cooperation with fellow Finnish Arma modders seems to come to fruition. Not content to up only their arsenal, the team is upping their technology game as they recently started to look into photogrammetry for their character models. Supply Lines is a player driven game mode looking to give more options than a standard game of AAS. While the main goal is still to capture enemy points, there is a side objective of capturing randomly spawning supply depots on the map. These depots will persist for a short time allowing teams to gain a logistical edge as traditional main bases will not be present. Instead, with the upcoming addition of the commander role, commanders will be able to deploy their own main bases, and use the supplies gathered to reinforce their team by creating vehicle spawn garages with better vehicles requiring more points. The main base will be vulnerable to enemy attack, but with a few upgraded deployables it will likely require a large enemy attack to destroy it. 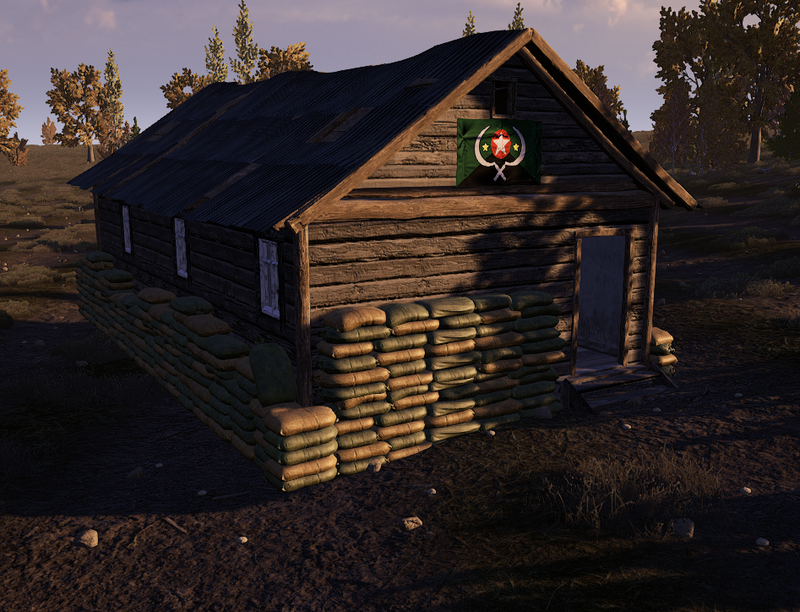 The upgraded HAB the Barracks will allow for a constant stream of reinforcements to defend the base itself. This combined with other deployables such as a CROW turret/ AI mines and other faction specific deployables should make attacking an enemy “main” base a difficult task, but one that could cripple the enemy team. With the focus on gathering construction materials for vehicles/other uses fortifications will be made extremely cheap to prevent them from hampering the team. Ammunition will also be passively generated to a degree from ammo boxes, or the larger ammunition stockpile to keep infantry units operating on the front supplied, and to allow logistical drivers to concentrate on securing supply depots with the help of their teams’ vehicles. These features should allow a team to somewhat decide their own strategy to add a good deal of variety to their matches. Awww yeah, we’re always fans of seeing new ways to play Squad. This mode sounds fantastic! While the name of the map may not actually be that exciting (yet), what Cypress is showing is actually looking really good. 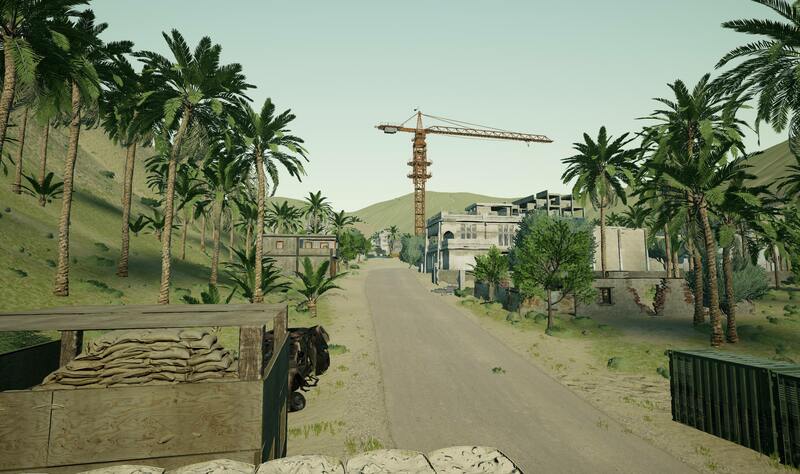 Making use of the latest assets the V12 update has to offer this map features a middle eastern scenario with war-torn cityscapes, palm forests and a lot of compounds on the outskirts, can’t wait to see more! That’s it for this year! We hope you enjoyed reading all the community has to offer for you and can’t wait what you bring to the table next year. We wish you all happy holidays and a great rush into 2019! Want to be a part of the first Wrench of the new year? Submit your project using this form!